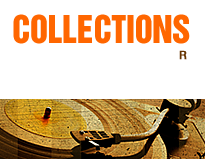 Blues and Soul Issue 176 UK and US 45s and Lp's charts. 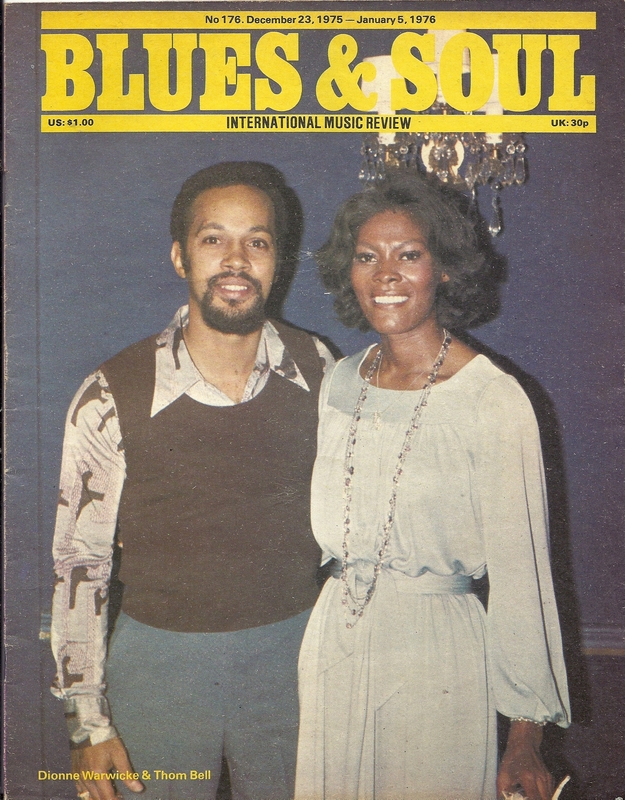 Dionne Warwick and Thom Bell. Chuck Jackson. Darrow Fletcher. Yvonne Fair - A Fair Comment. Coloured 2 page Sam Nesbit and Chris Bartley. Dave Godin Column The best 20 sides of 1975. One page Wigan Casino All Nighter - Sat 27 Dec 1975. St Ivo All Nighter 3 Jan 1976. Kettering All Dayer - 1 Jan 1976. one page Cleethorpes Pier Sat 17 Jan 1976. one page Whitchurch All Dayer 1 Jan 1976. Boston All Nighter at the Assembley Rooms Fri 26 Dec 1975. Checkin It Out... Royston Youth Club. Blackbeat, Jilly's and Ashton Tiffs.